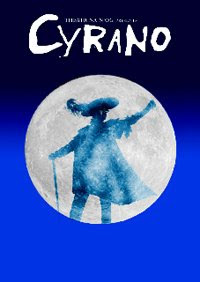 As I was walking out of school yesterday, I bumped in to the head of Drama, who told me that she'd been to see Cyrano in the Taliesin last night, and that it was one of the best productions she had ever seen. "I laughed all through the first half, and cried through the second". I'd noticed the flier some weeks earlier, and thought that it sounded just up our street, so I phoned home to find that Kim had had the same thoughts! 5 mins later, we were booked, babysitters organised, and on our way. 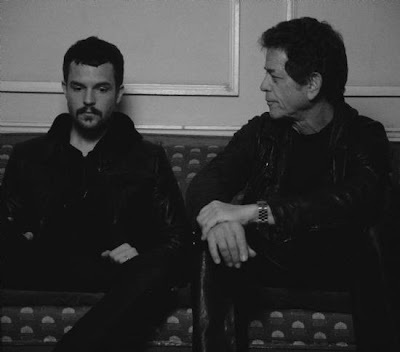 To say that the production was excellent would be a major understatement. The acting, the set, the adaptation, the story itself, and the whole experience was just as it should be, easily up to the standard of The Globe, The RSC, or the west end. We loved it, as did the rest of the audience, who laughed and cried with us. It was a major shame that we only shared this little gem with about 150 other souls, and that that was the best that a city of some 200,000 could muster on a cold November Friday night. Sad too, to think that this has now gone forever, only left in our memories. It was a joint production by Theatr Na N'og and Theatr Brycheiniog. Hats off to them.